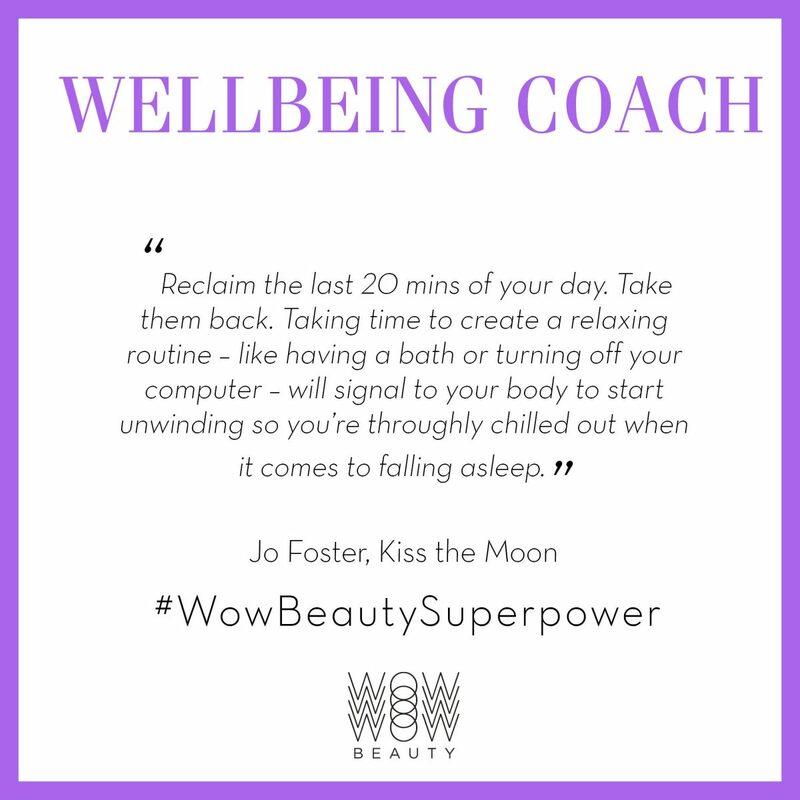 Beauties, it’s World Health Day on Sunday and it’s also Stress Awareness Month for the whole of April… phew! 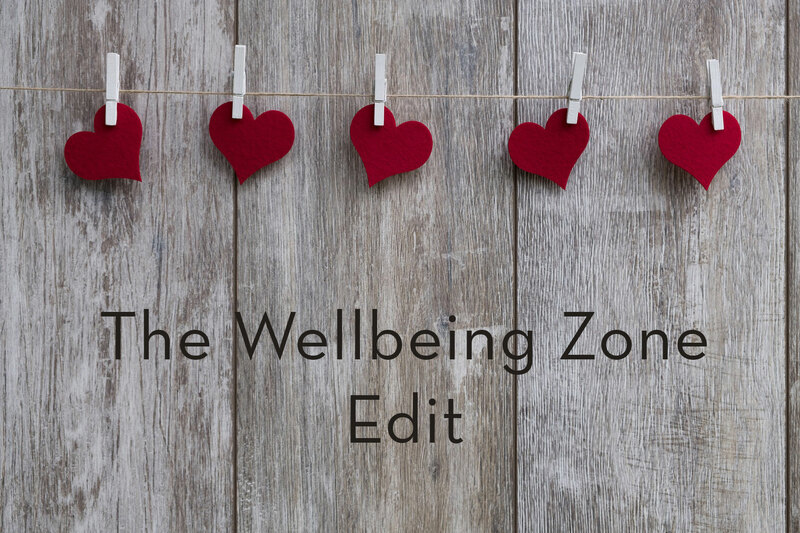 We speak a lot about health here and we wanted to take out some of the top tips from across the posts to share with you about health and wellbeing! 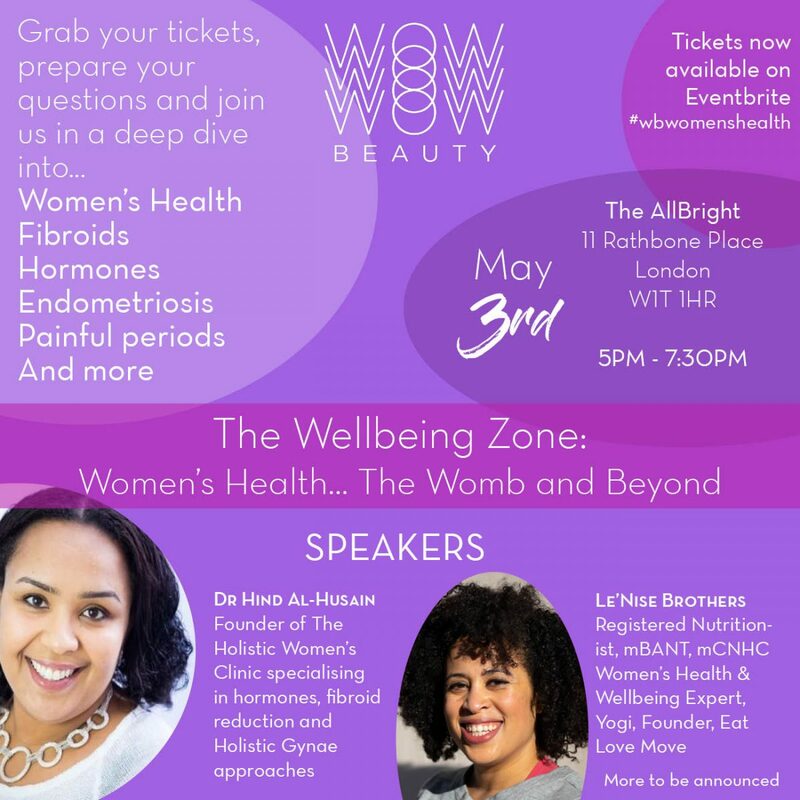 Firstly, we want to talk about something we’re VERY excited about… we’re holding a Women’s Health event next month! In our opinion don’t get spoken about enough. So with our expert panel we’ll take a holistic deep dive into fibroids, endometriosis, painful periods, perimeopause, menopause and more! Let’s start with some tips on how to gain a good nights sleep! Read our post about how to reclaim your nighttime routine and more. 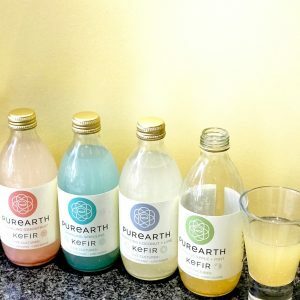 Gut health is something that people are talking about more and more – which is great! Here’s a selection of features about Gut Health that we think you’ll enjoy. Say goodbye to bad tummy! 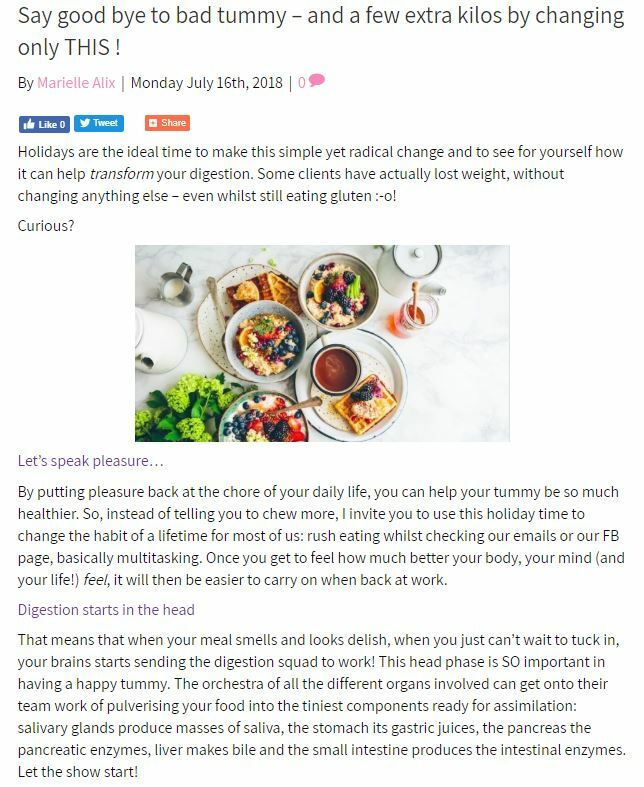 Here’s some basic tips to improve your digestion Holistic Beauty and Wellbeing Coach Marielle Alix.. a great way to start improve your help with small steps. Is your hormonal balance off-track? In this piece from Yvonne R Wake (BSc MSc RPHNutr and Life Coach), she talks about how the real key to beautiful skin lies in how well you are looking after your endocrine system and what you can include in your diet to improve your health. Read the post. This is another piece about how what you eat affects your skin – this is from the fabulous Nutritionist Sandra Greenbank. Read it here. 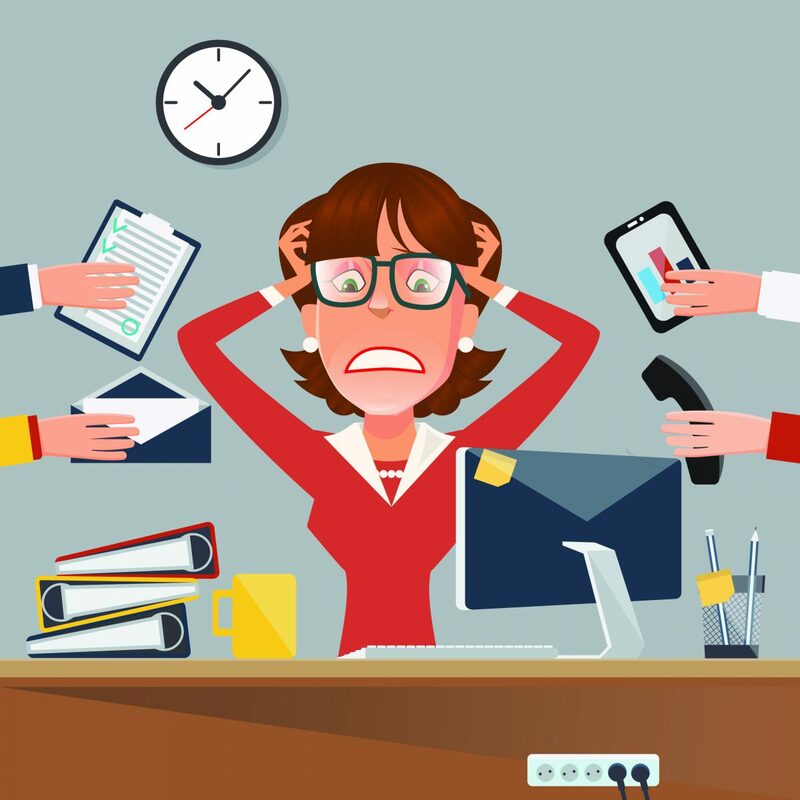 As it’s also Stress Awareness Month, we wanted to talk specifically about how stress affects you and some of our tips (and tips from experts) on how to manage stress. Feeling stressed and struggling to cope? Here are seven tips that we’ve found to help us manage our wellbeing… they might help you too! So… you might be thinking… is taking time out a waste of time? Are you worried that taking time out means that you’ll go back to even more work and more stress? We all know how easy it is to fall into the trap of sneaking a look at your emails when you’re supposed to be on holiday and think… what harm can it be doing? 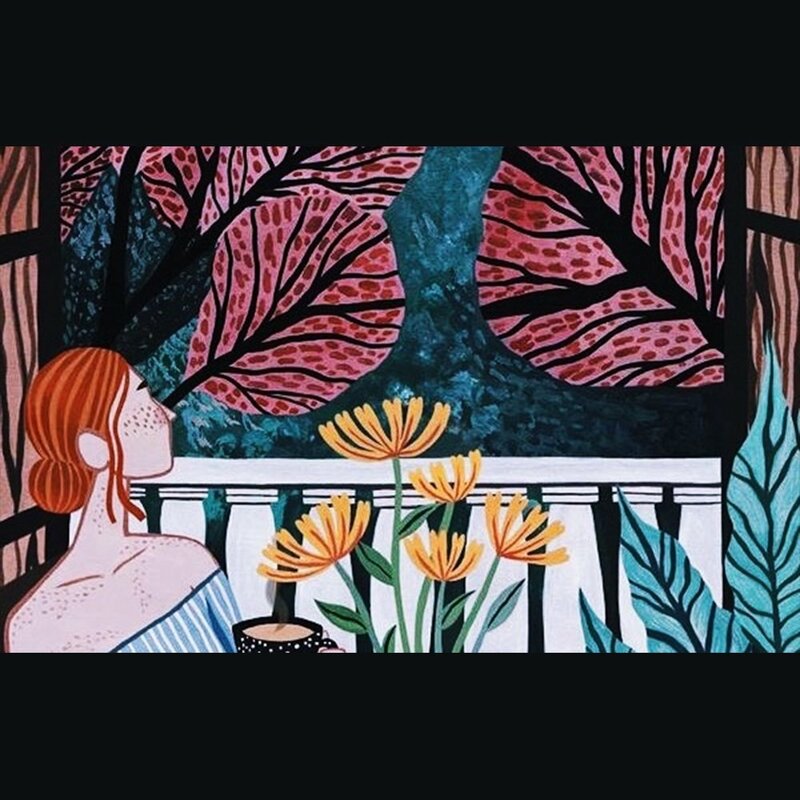 Here’s a piece from hypnotherapist Malminder Gill with some signs that you need a little time out and when to take a break for your own wellbeing. 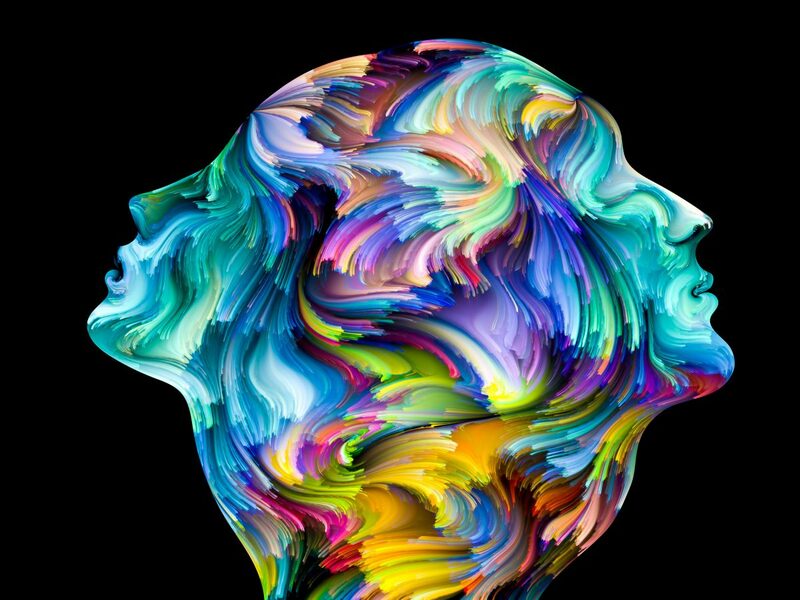 Here’s another piece – this time from our founder Denise – about ways to deal with stress in your life and ways to manage it. 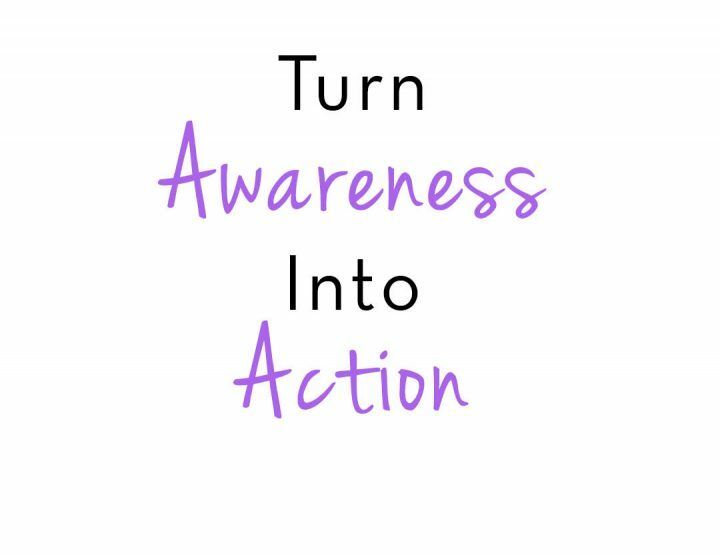 And finally, here’s another post by the fabulous Success Coach Lisa Cybaniak about learning how to change your life in 4 steps! Have a read.